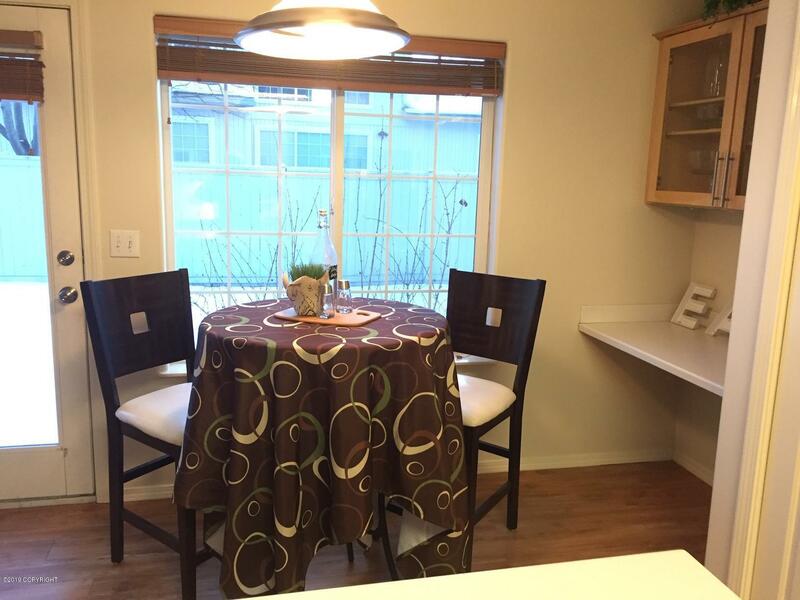 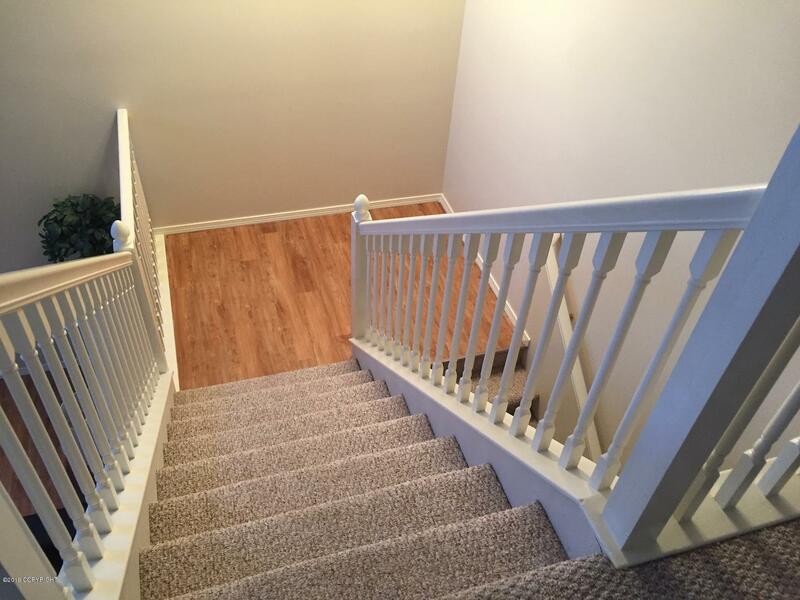 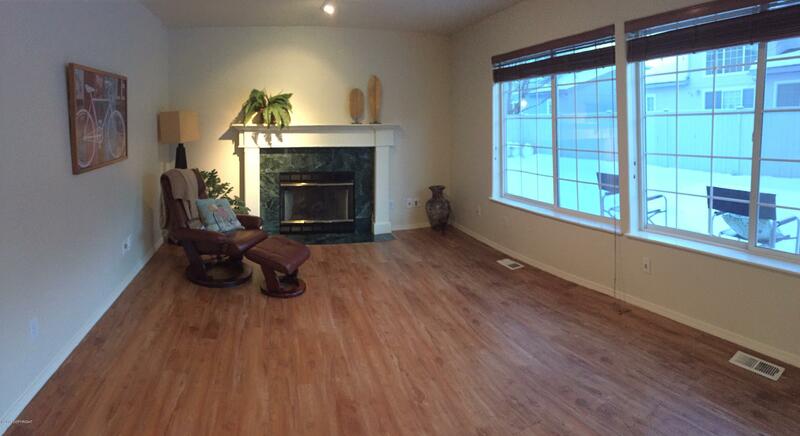 Warm, classy, and spacious Broodmoor West Townhome. 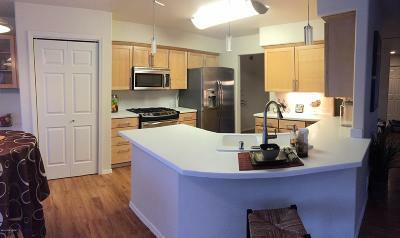 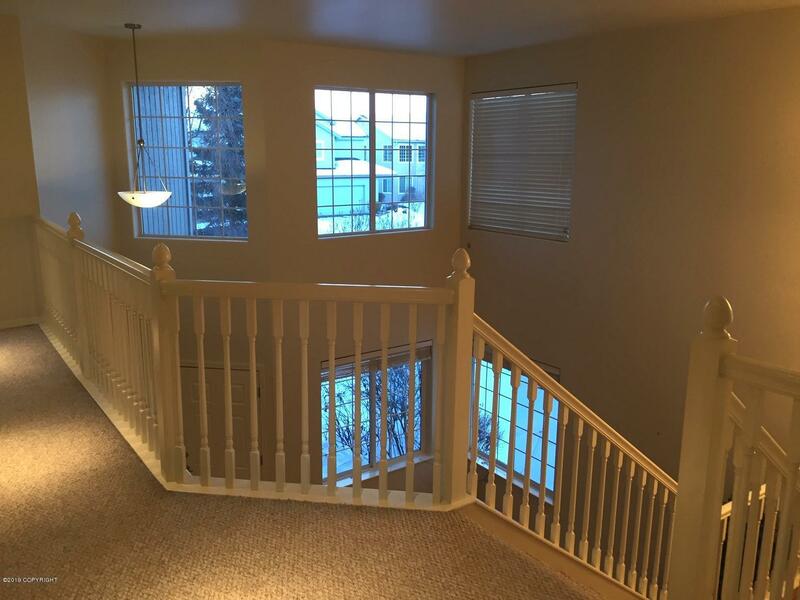 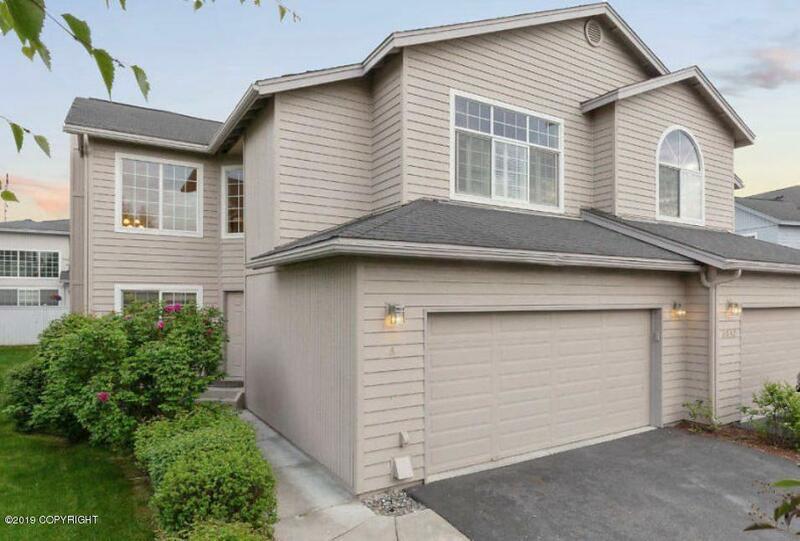 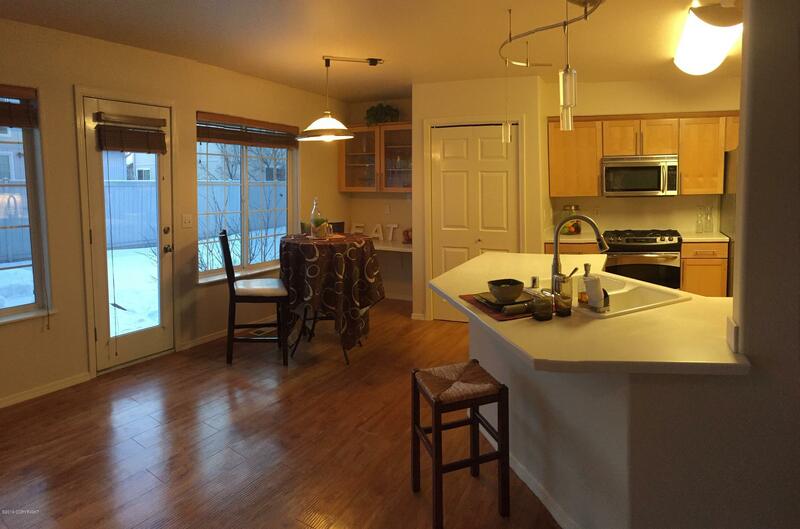 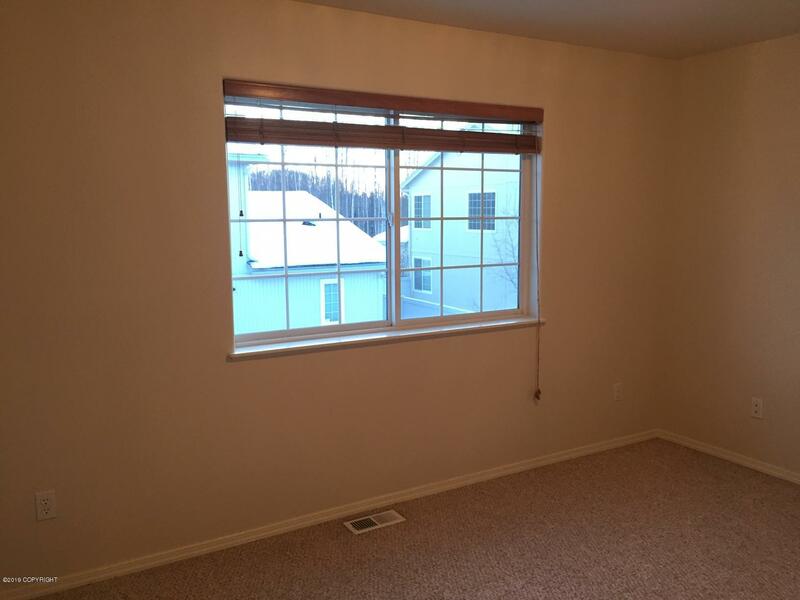 One of the largest units built in this highly desirable West Anchorage neighborhood. 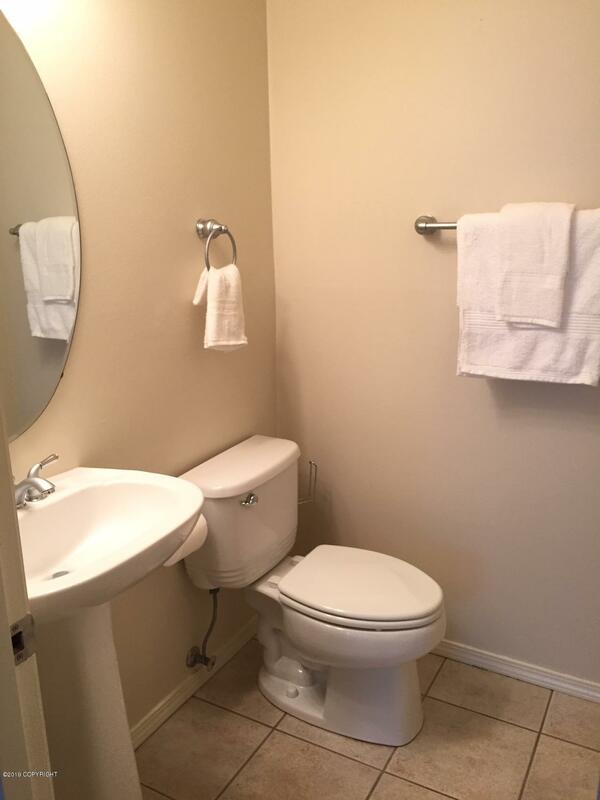 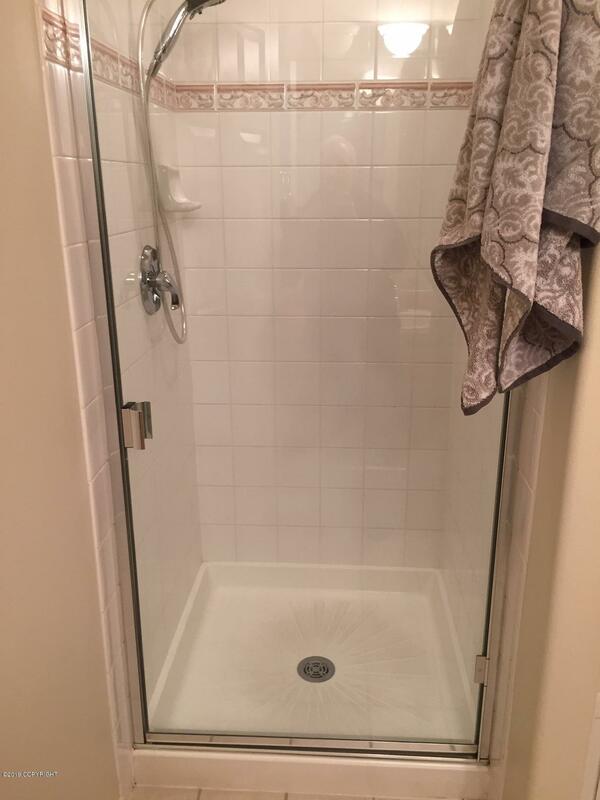 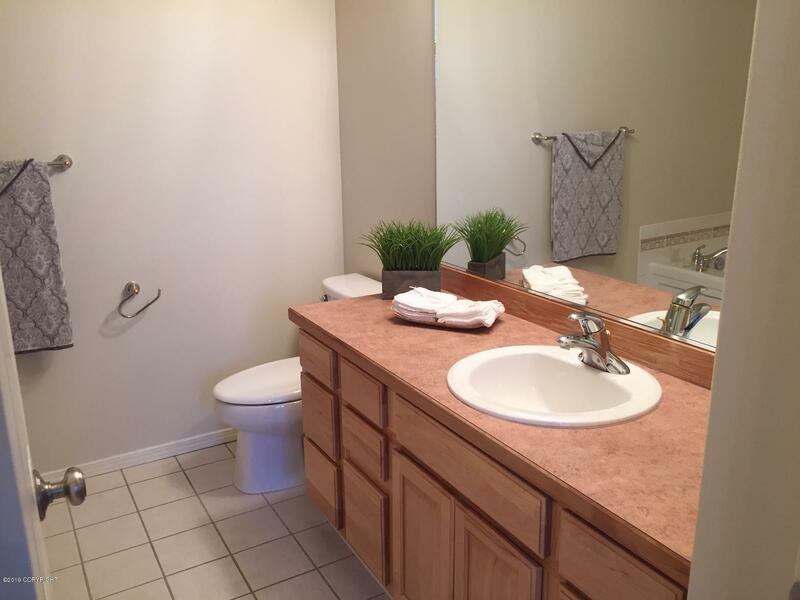 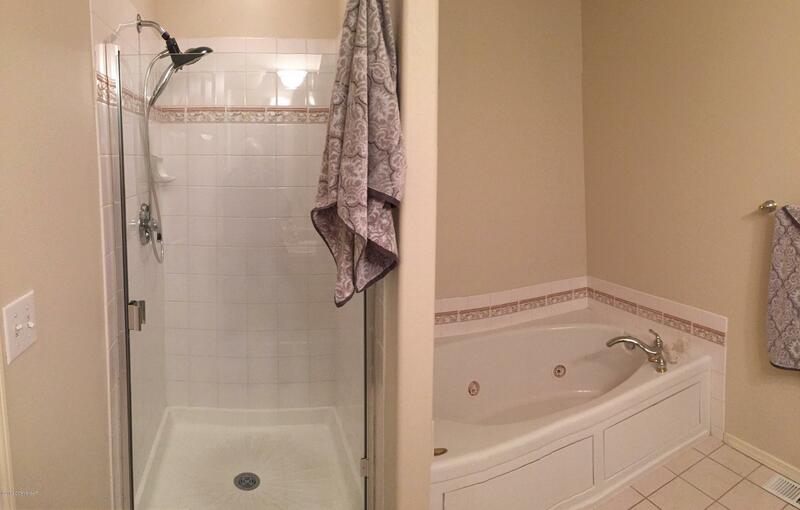 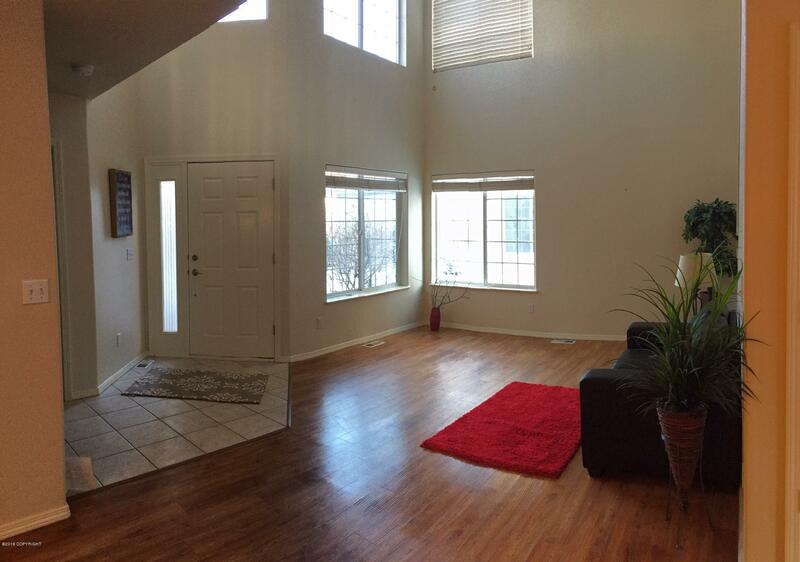 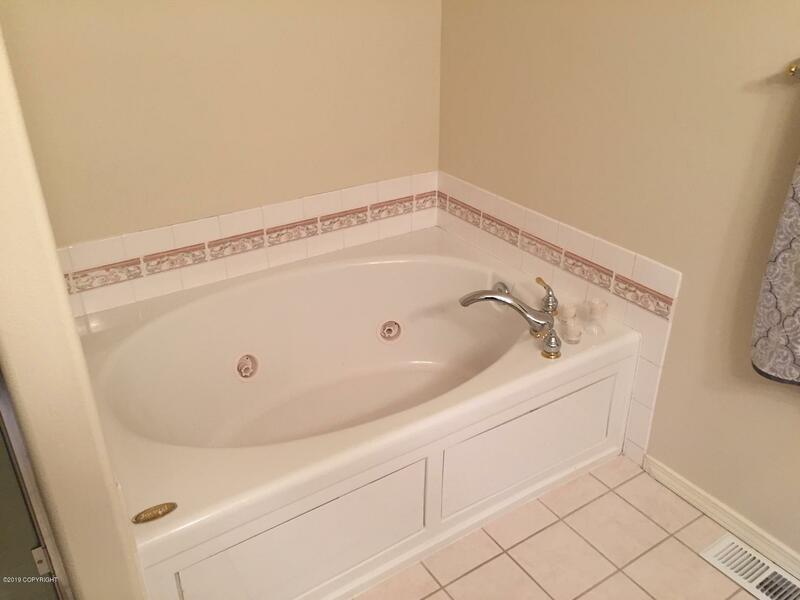 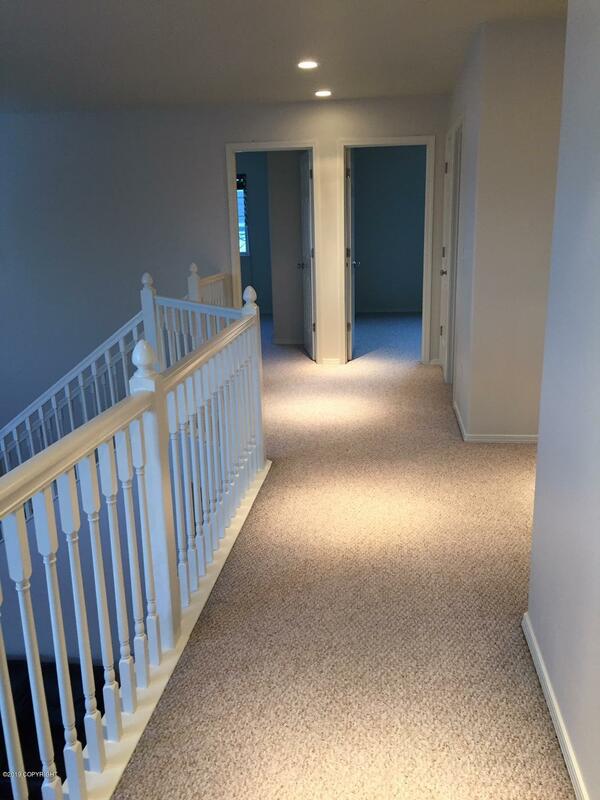 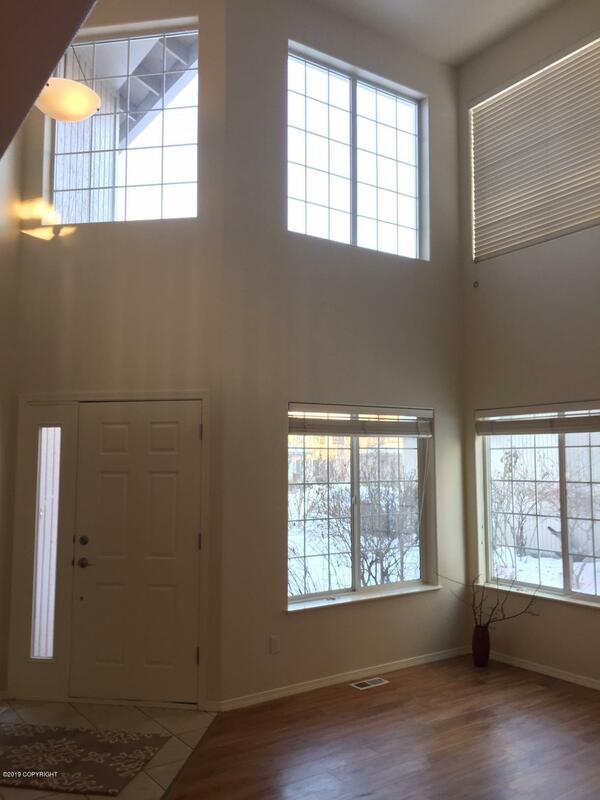 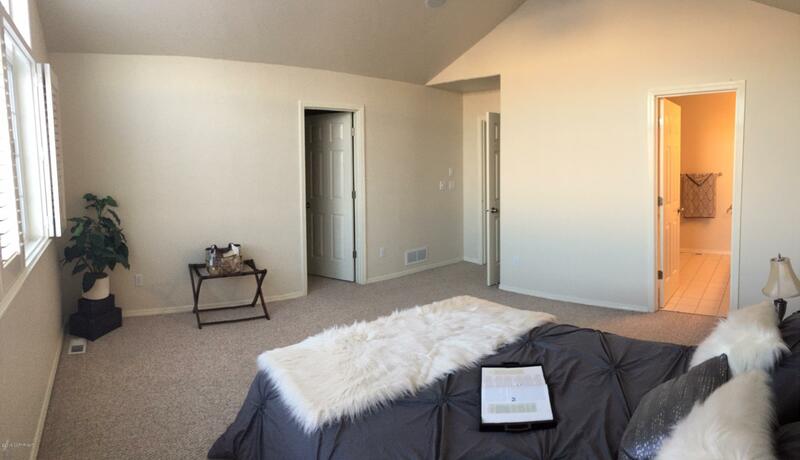 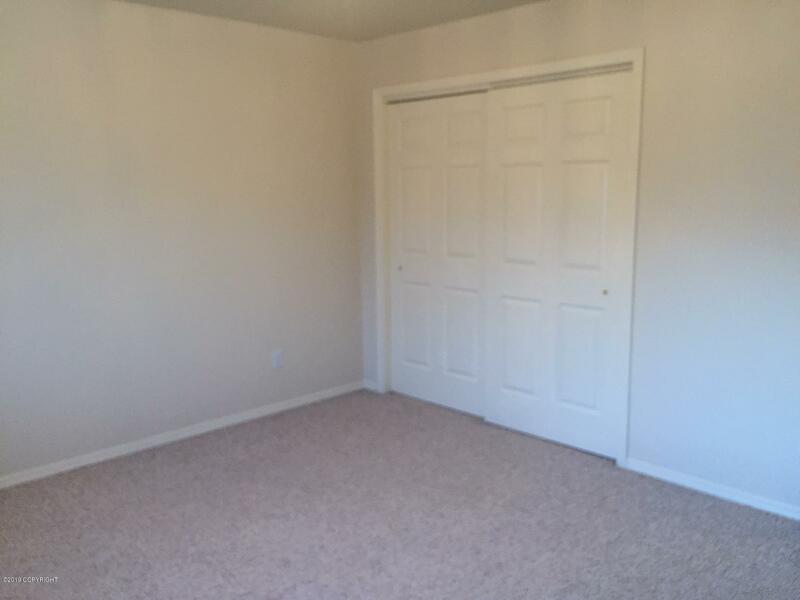 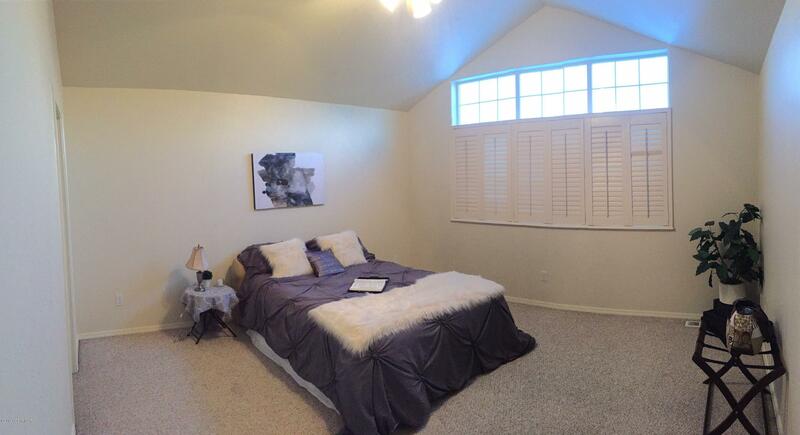 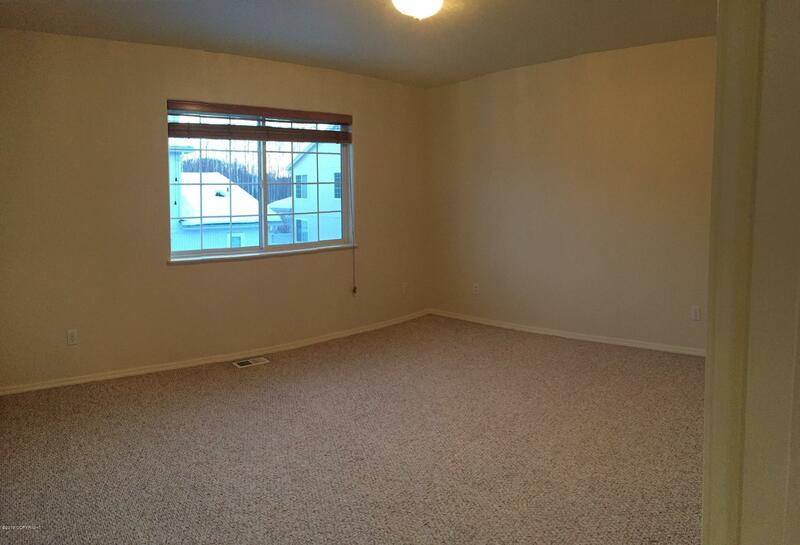 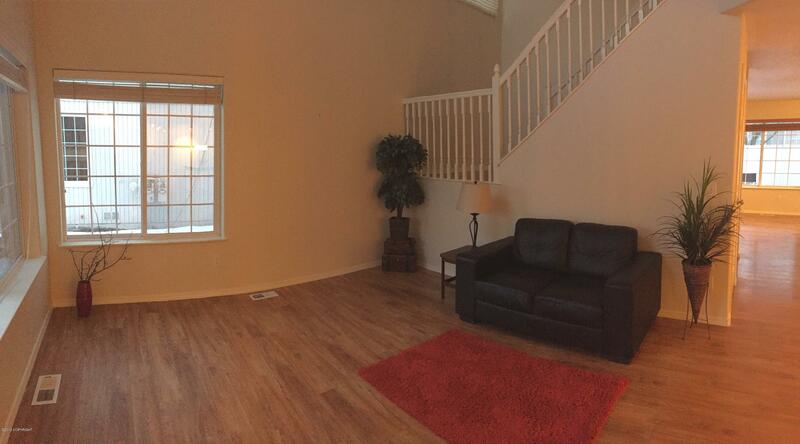 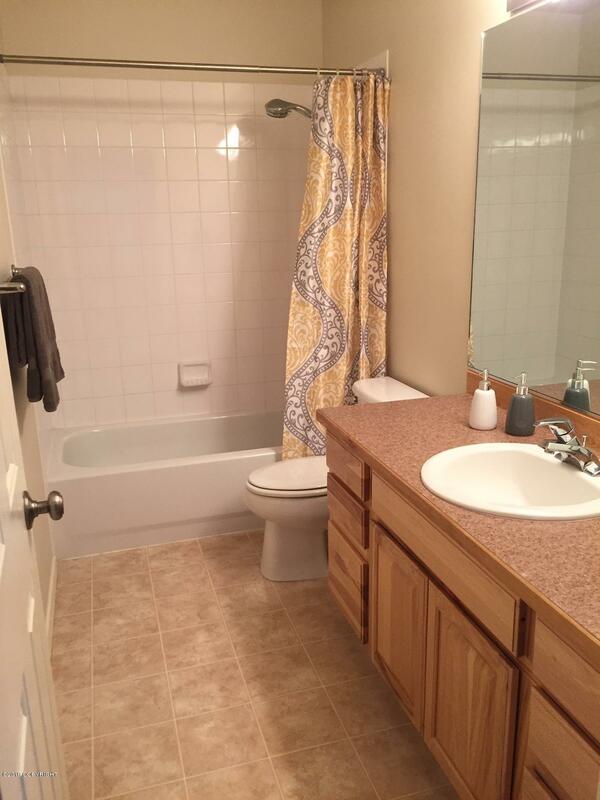 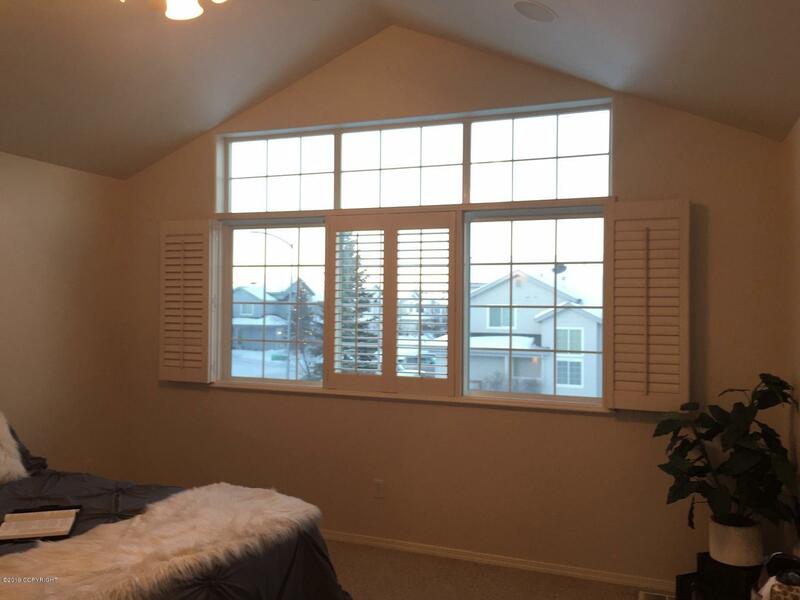 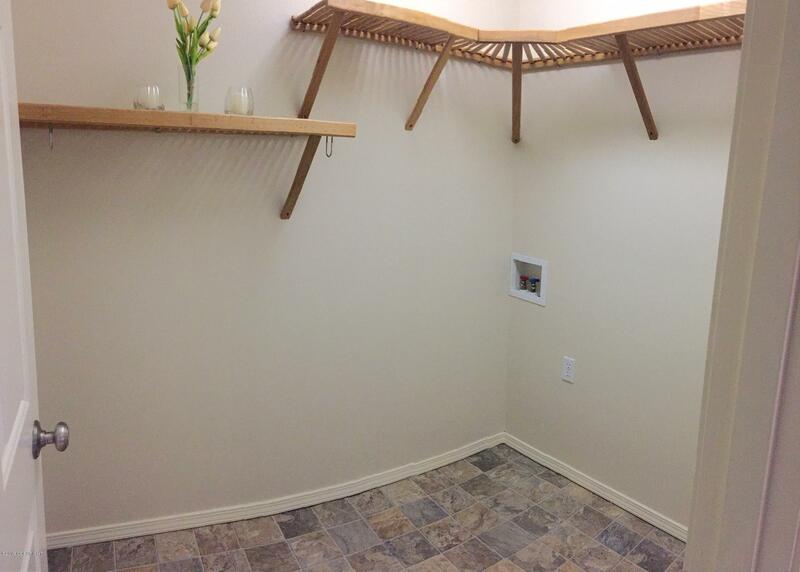 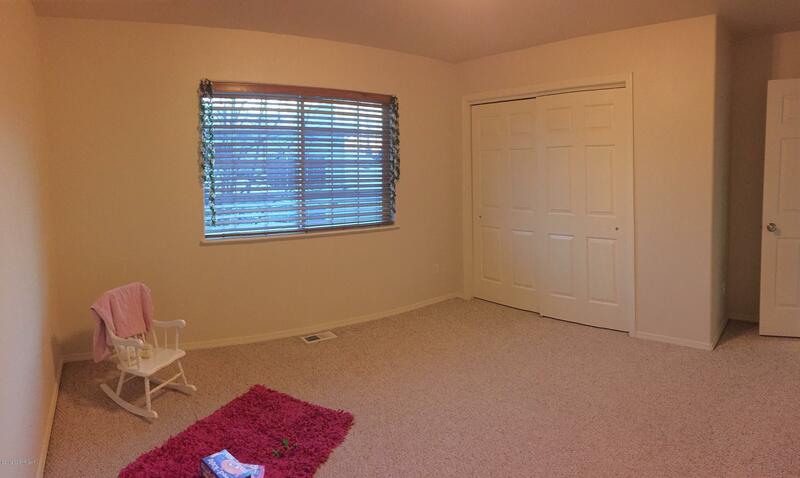 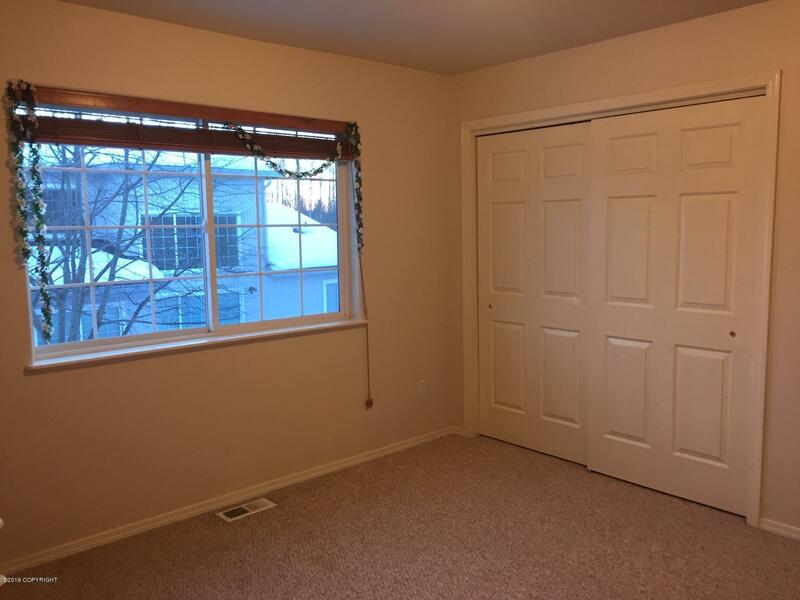 Master suite with large jetted soaking tub and separate shower,walk in closet, and vaulted ceilings. Gourmet kitchen with stainless appliances. 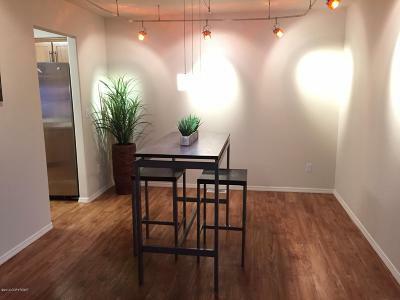 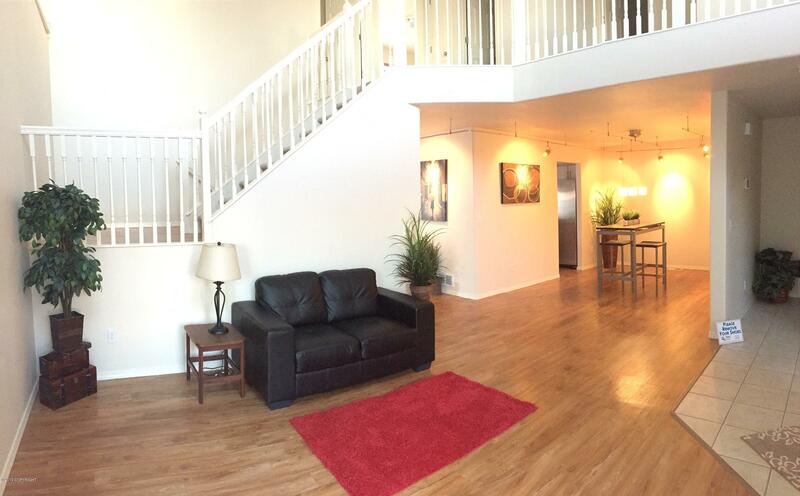 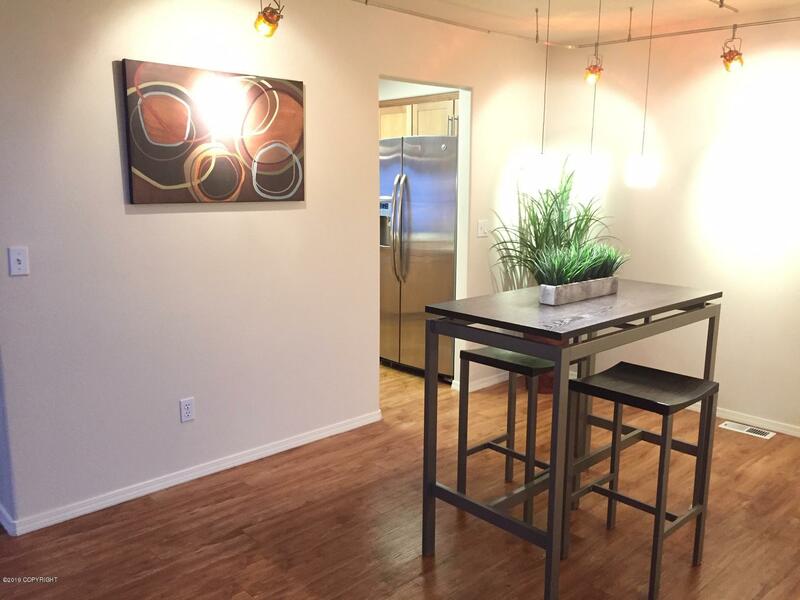 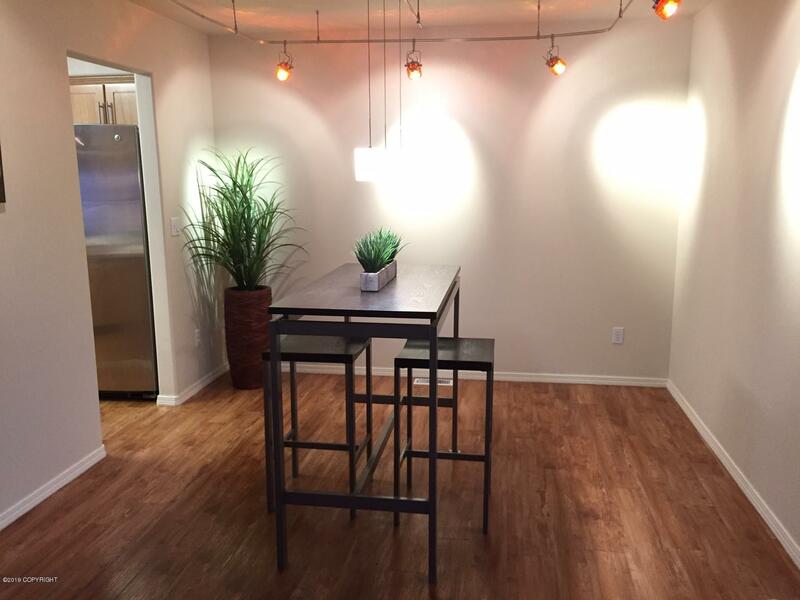 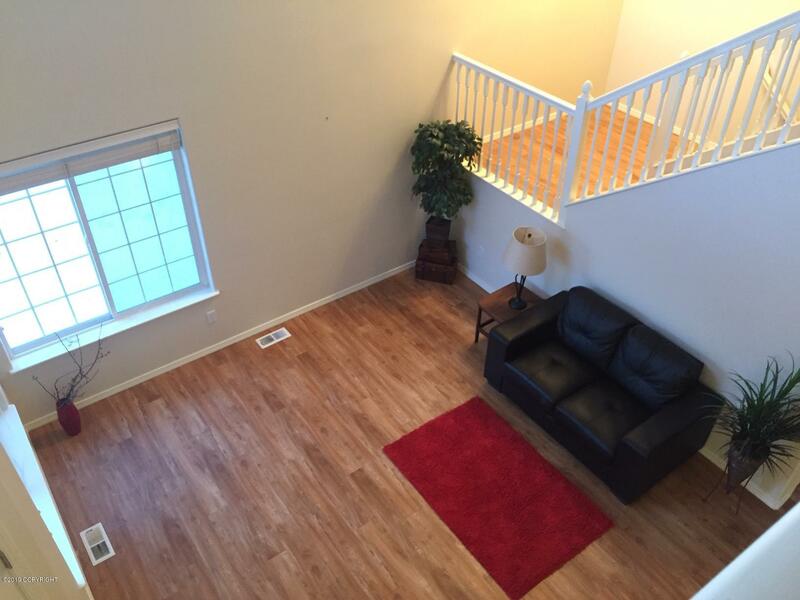 Floor plan that's great for open entertaining or more intimate gatherings. 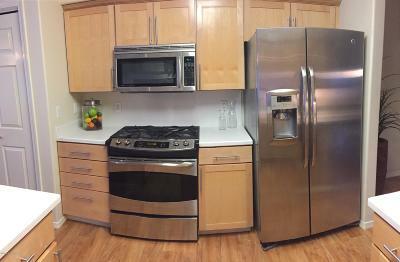 Check out the 360 deg virtual tour. 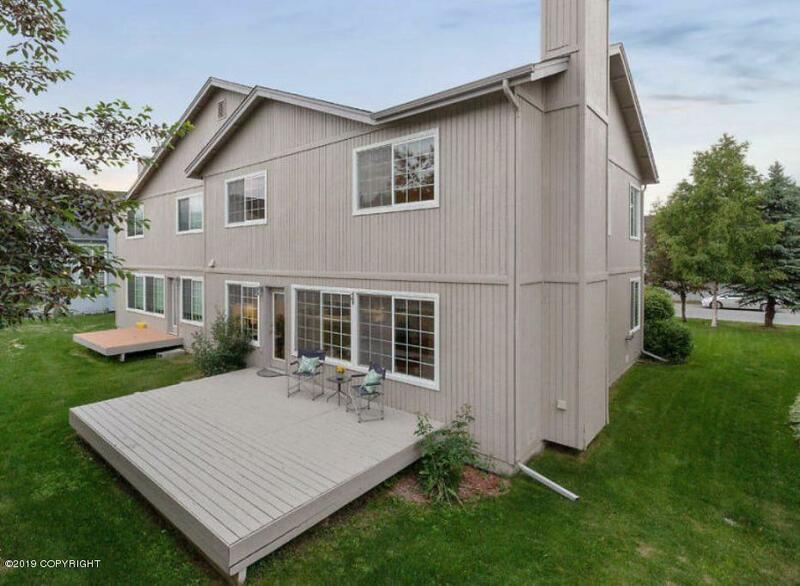 Tons of natural light and a large south facing deck to enjoy great Alaska summers.